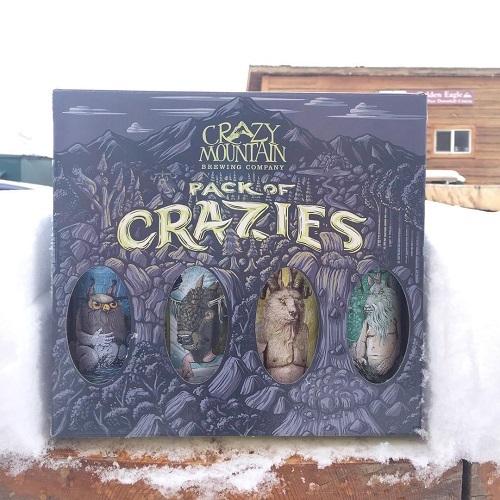 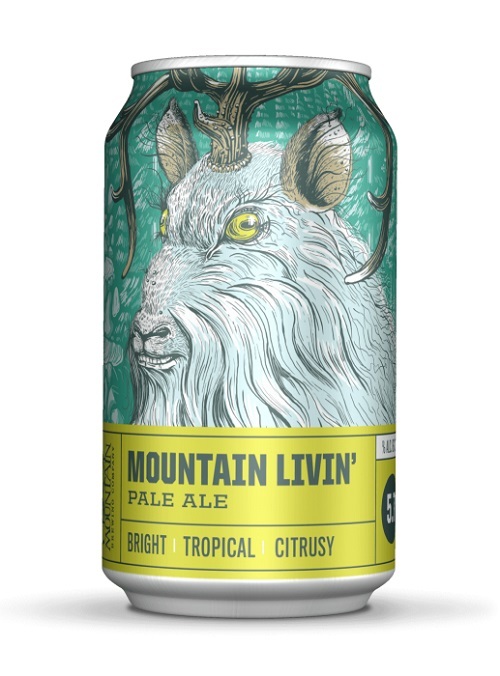 Colorado based microbrewery Crazy Mountain Brewing Company collaborated with Moxie Sozo to design packaging for a range of its beer. 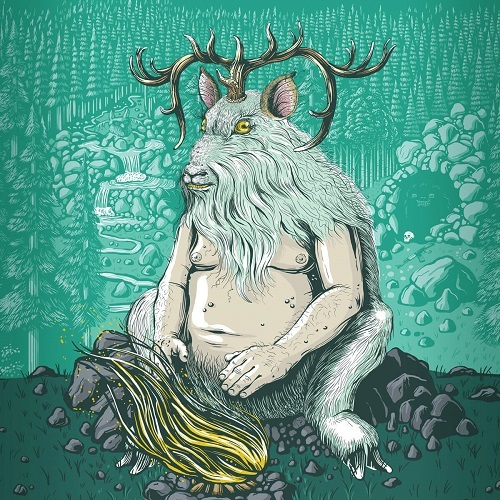 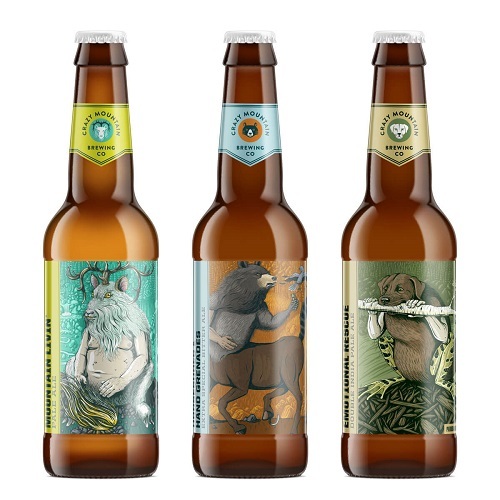 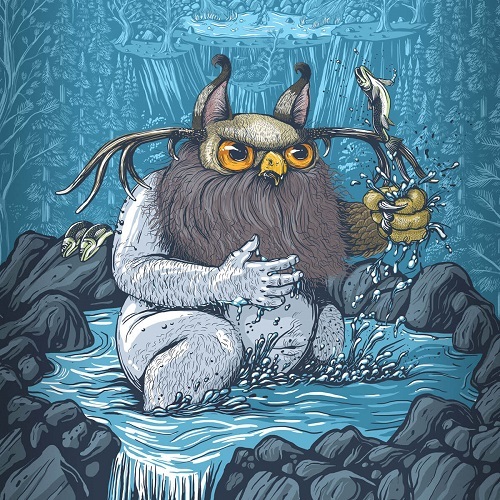 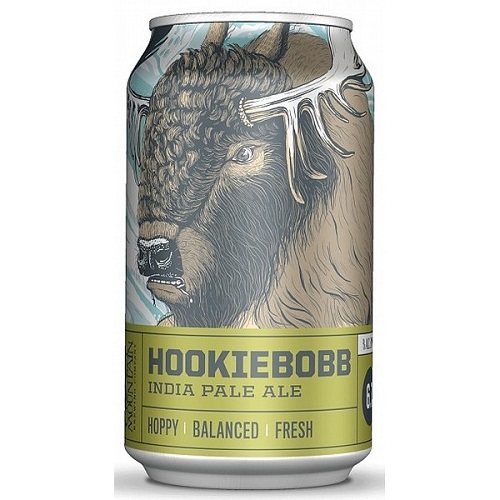 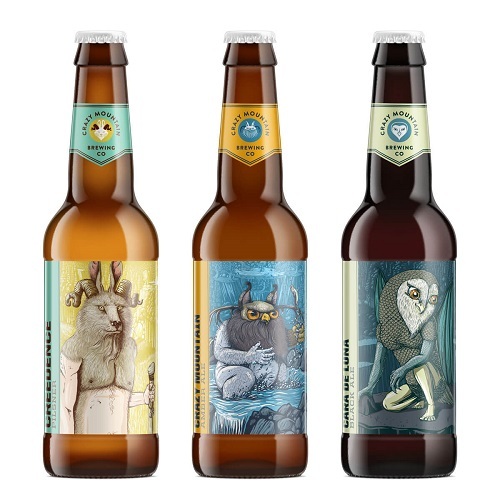 The label features striking illustrations of hybrid animal creatures each one comprising of three different Colorado-dwelling animals. 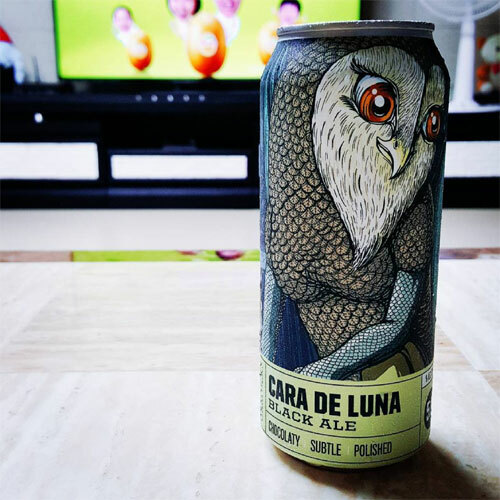 For example: Cara De Luna - Sohalia has the head of a barn owl, the body of a lizard and the wings of a bat. 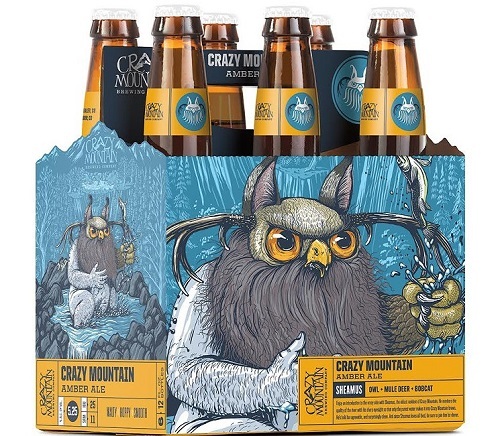 Or, Crazy Mountain - Sheamus a combination of an owl, a mule deer and a bobcat. 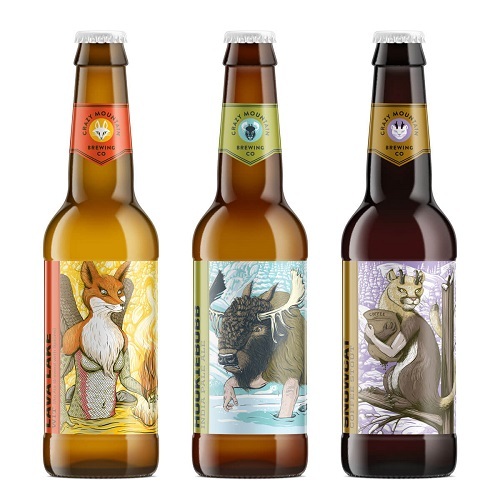 Each animal has a story that tells a little tale about the brewing process, color and flavor of the beer.